Understanding a calf’s gestation length can be important for herd management practices such as spring feed budgeting. While the dairy industry considers gestation length to be about 282 days, calving is actually getting earlier. 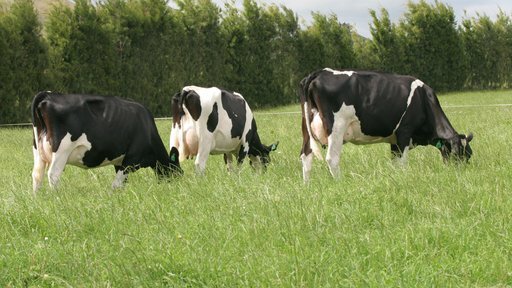 The following factors can affect calving dates – consider these when you’re planning your spring feed needs. A cow’s expected calving date is partly based on her gestation length and the calf’s sire. These are called breeding values (BV) and vary between individual animals. Check your sires gestation length BV in your AB provider’s bull catalogue. Cows and bulls with negative gestation length BV pass these onto their calves. Over time, this will result in a shorter gestation length across your herd. 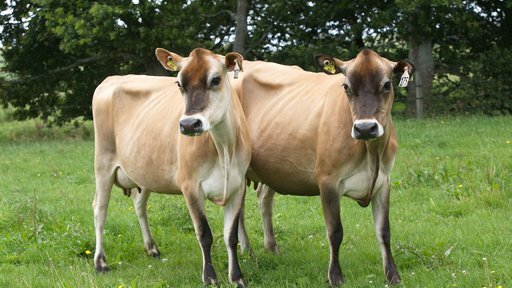 Cows will have more time to recover before mating starts. 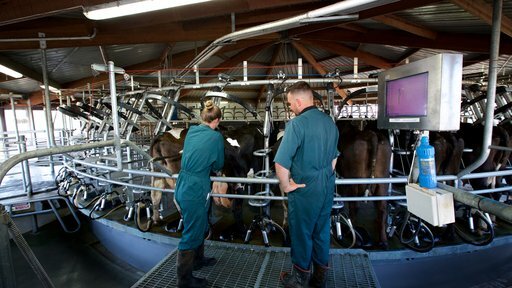 Make sure enough feed is left on the milking platform for early calvers. While we haven’t investigated this yet, we believe calving distribution will be slightly smaller. The average gestation length may decrease if a herd is sired using SGL bulls. 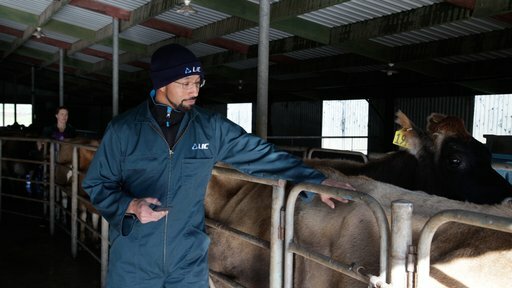 MINDA reports use both sire and dam gestation length BV to calculate expected calving dates. The same study found the average gestation length for first-calving cows was 279.5 days and 280.8 days for second calvers. In July 2016, the gestation length BV of herd tested cows for the following breeds were recorded. For more information about gestation length please get in touch with your LIC rep.